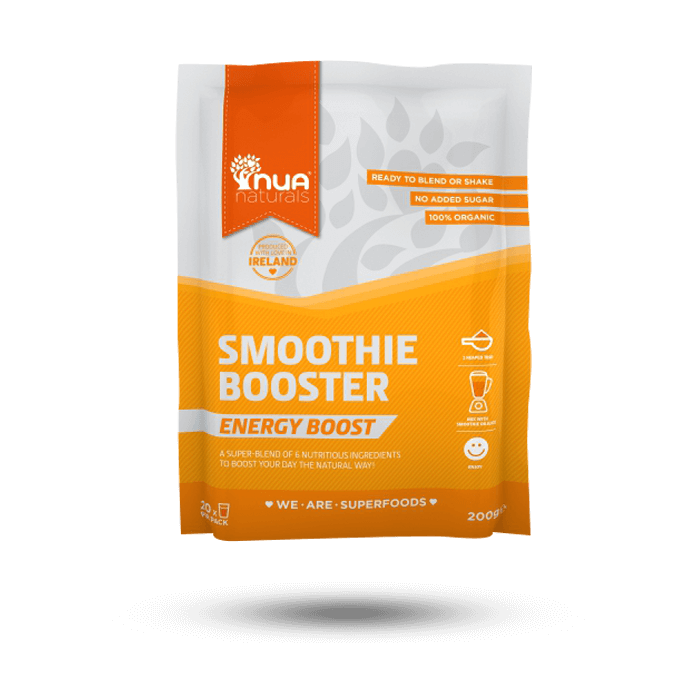 Our Energy Boost Smoothie Booster is a blend of 6 incredible ingredients that are written into the history of ancient cultures from the Inca tribes to Zen Buddhist monks! 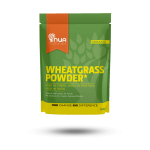 All the ingredients contribute to a normal energy-yielding metabolism, and to the reduction of tiredness and fatigue. SKU: RK075. Categories: All, Smoothie Boosters. 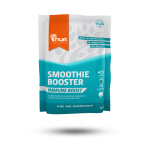 Our Energy Boost Smoothie Booster is a blend of 6 incredible ingredients. to the reduction of tiredness and fatigue.